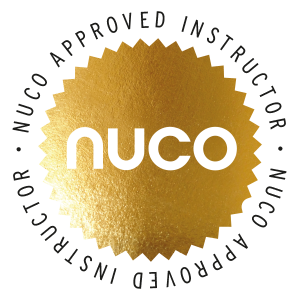 Nuco Training is the UK’s leading independent company that offers specialised Instructor training in a range of compliance courses including First Aid, Health & Safety, Food Safety, Safeguarding and Mental Health. 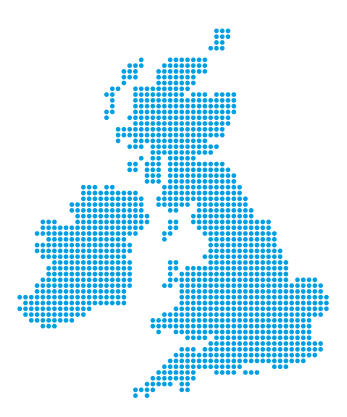 If you are interested in becoming an instructor of compliance training, then this site will provide you with comprehensive details about our courses that run throughout the UK, all year round. 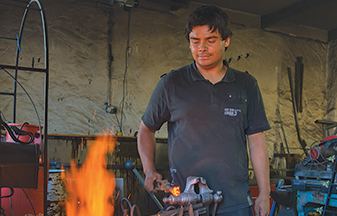 There is a range of combined courses you may wish to consider. Please see below for further details. Whichever option you choose, you can be rest assured that you will be trained to the highest level by the very best instructors at a quality training venue. By becoming a Nuco supported Instructor, you will be automatically registered as an approved instructor as part of their centre approval status with First Aid Awards Ltd, which is an OFQUAL and SQA regulated Awarding Organisation. This will allow you to offer a range of nationally regulated qualifications in your chosen subject area. *Our primary courses are eligible for funding through the ELC scheme operated by the MoD. Nuco Training’s Approved Provider number is 1349. Where applicable, please see the relevant course code. 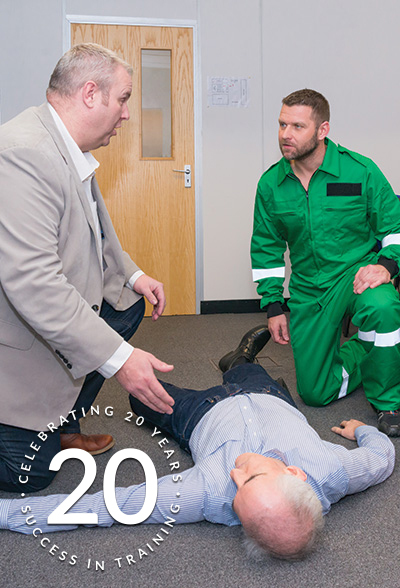 An instructor course that enables you to teach a range of accredited First Aid qualifications including First Aid at Work, Defibrillation, Anaphylaxis and Oxygen Therapy. This particular option includes an IQA Workshop and the Level 3 Award in Education and Training which you will achieve by attending all 5 days. this Food Safety Compliance course will equip you with a vast range of skills and qualifications, including Level 3 Supervising Food Safety in Catering; Level 2 Good Nutrition and Level 3 Award in Education and Training. The resources you are provided with are of the highest quality. We are continually developing these resources, not only to keep abreast of changes in protocols, but also in the way they are presented as well. We can even personalise them for you by adding your company logo. We are also in the business of developing new resources, the most recent being a suite of e-learning programmes, including a fantastic package for employers to be able to produce a Risk Assessment of First Aid Needs (RAOFAN) that complies with the new HSE L74 guidance for employers in respect of their First Aid needs that came into effect on October 1st 2013. This is an on-going project and new innovative products will be offered to you as a supported instructor, further developing your business. 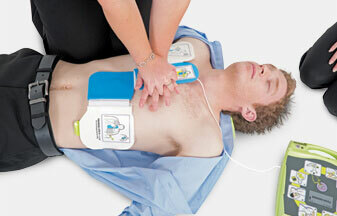 NucoPlus is the most innovative and informative support website available to any First Aid instructor. However, equally, if not more importantly, we have a team of dedicated staff who are on the end of a telephone offering administrative, business and technical advice and support. This is an integral part of our success and we will continue to provide this to you. We can promise you that we will continue to invest, not just in the company, but also in the range of products that are made available to you and more importantly, in you.